Stylish, 12 Litre brushed steel bin with unique design features to fit almost in any tight space such as under an office table, kitchen worktop, or in a bathroom, bedroom, utility or a children’s play room. 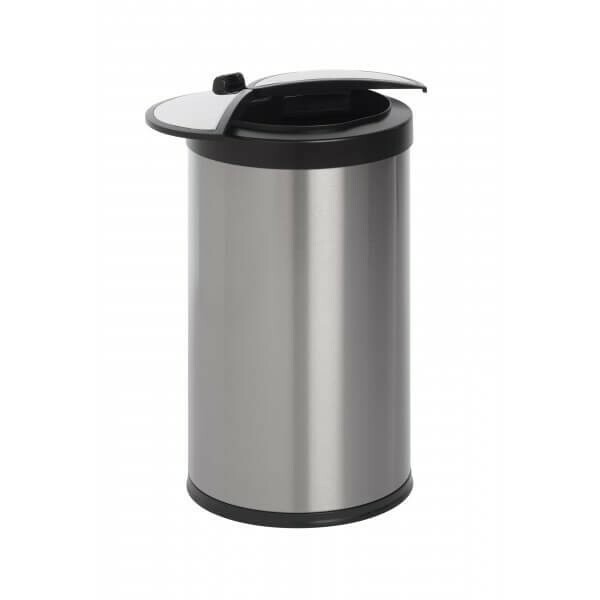 The bin features a ladybird style lid that uses advanced sensor technology to automatically open and close the side opening wings smoothly for hands-free operation. 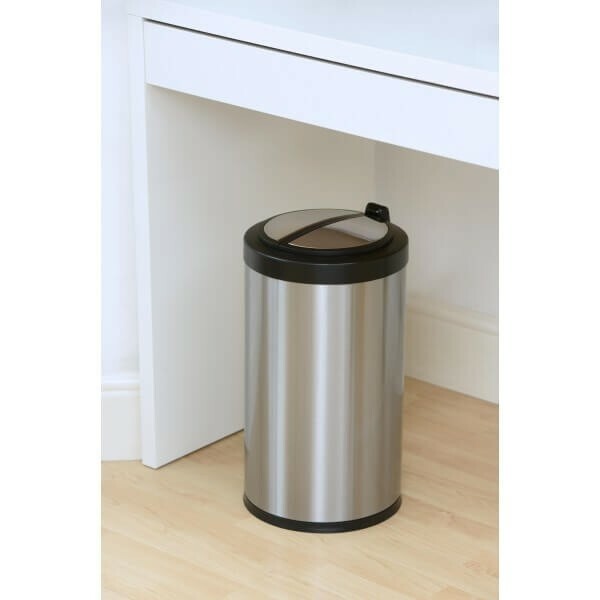 Based on the popularity of our 50L Ladybird style bin, our designers went a step further by creating this mini version to complement the Ladybird range. 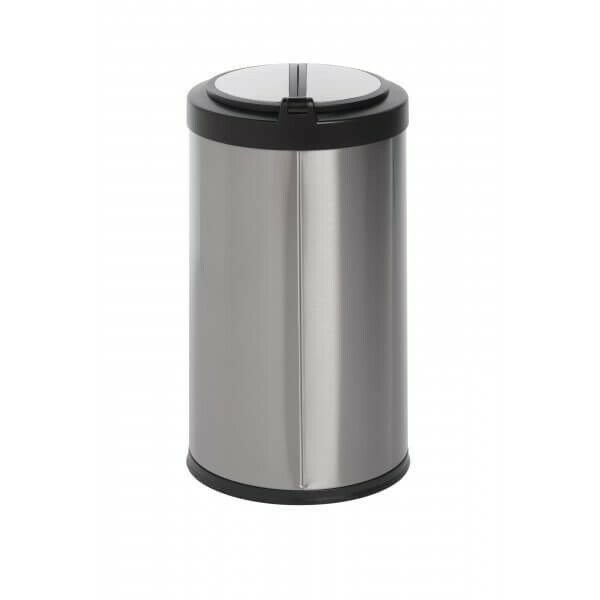 A wave of the hand is all it takes to activate the lid on this sensor controlled brushed steel bin. A custom delay sensor keeps the ABS-Plastic dual lid from sliding open at inopportune moments, while the unit's patented soft-close system is almost silent. 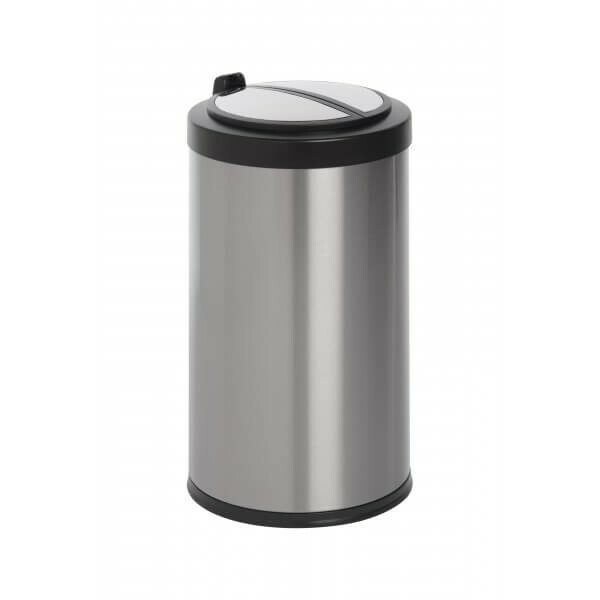 The touch-free nature of the bin gives it the edge as a hygienic bathroom bin. 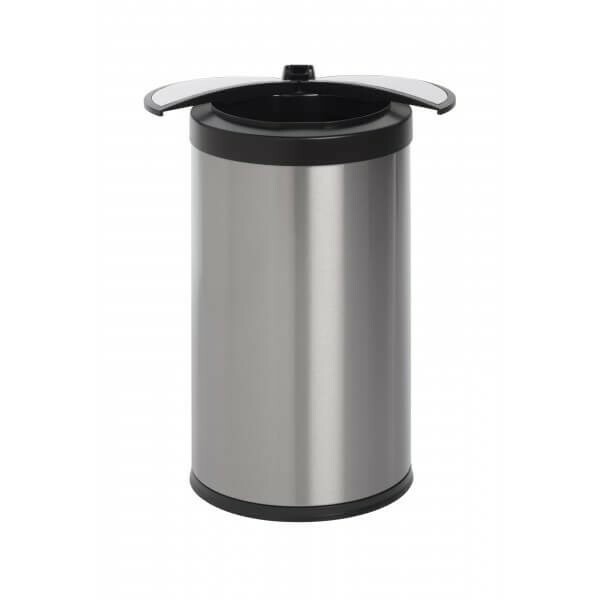 As you would expect from Autobin, the 12 Litre Ladybird is constructed of high-quality matt finished brushed stainless steel that is fingerprint resistant, The lid head is made of sturdy ABS plastic that is easy to remove for cleaning. Inside there is a convenient inner removable waste collection bucket. Hygienically seals odour in and eliminates cross-contamination of germs with touch-free operation. Literally all my guests love it and it makes every reunion look fancier, also the waste management is easier.